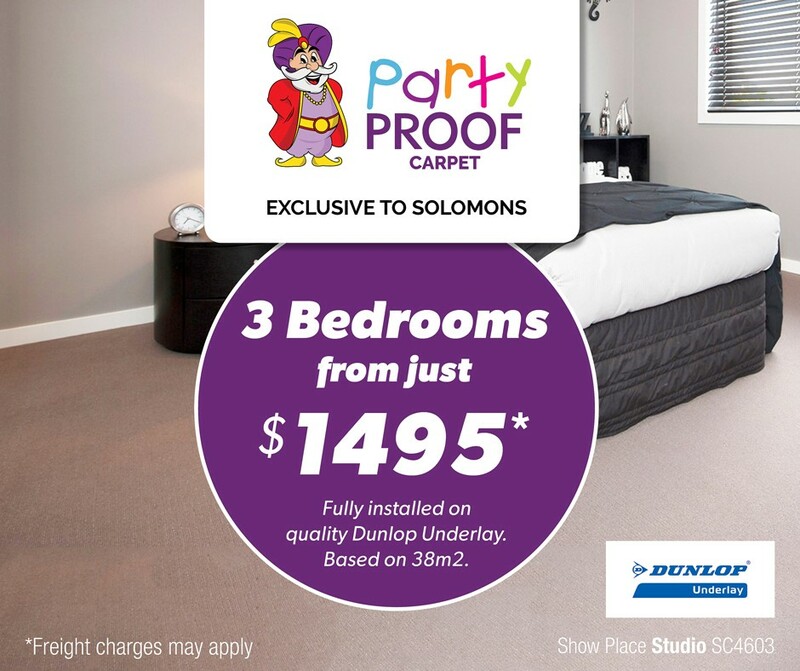 Come in and see Vinnie and his team at the brand new Bridge Rd showroom where all of the very latest products in carpet, timber, laminate and vinyl can be seen. NOW OPEN SUNDAYS. 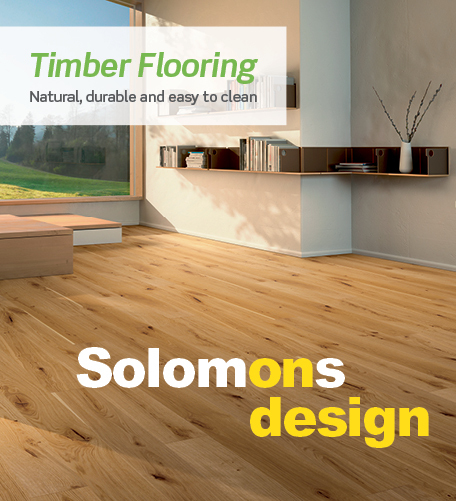 Solomons Richmond offer expert advice on all of your flooring needs.